Despite being quite aware of the versatility in use of 3D printing technology, its yet always a nice surprise seeing how different people us it. This time it is 3D printed rugs that have caught our attention. 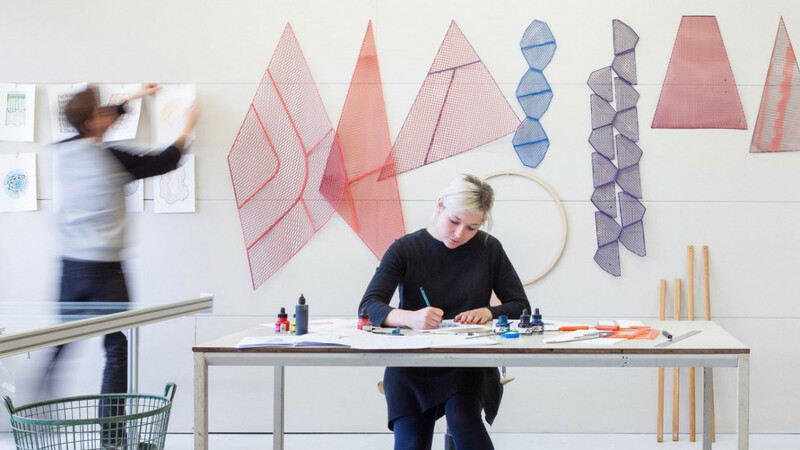 The founders of Studio Plott had this to say about their line: " The designs are a clear visualization of our fascination with technology, traditional craft, geometric pattern, colour and shape. Each pattern has its own playful interplay of lines where the open mesh arrangements and bright colors create a visual dialogue between the rugs and their underlying surfaces." Check out their website to view the full line.